Classes at Sherfield Village Hall on Tuesdays, from 4.30pm onwards. 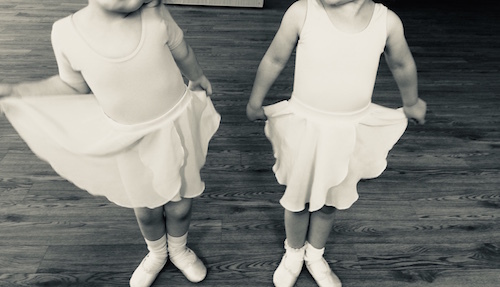 The Nightingale is a small, nurturing dance school for students from ages 3 to 18 years. With a focus on the core techniques of Ballet, Modern and Tap, students also have the opportunity to explore a range of styles, including lyrical, Jazz and Street Dance. Sibling discounts and some scholarships are available. Please email principal@nightingaledance.co.uk for class times or to book a free trial.